Product categories of Tattoo Thermal Copier & Cleaner, we are specialized manufacturers from China, Tattoo Thermal Cleaner, Tattoo Thermal Copier suppliers/factory, wholesale high-quality products of Ultrasonic Wave Cleaner Machine R & D and manufacturing, we have the perfect after-sales service and technical support. Look forward to your cooperation! Tattoo Thermal Copier is a copier machine to transfer tattoo design on the copier paper and then transfer the design to human body. That will help artist to do tattoo easy. 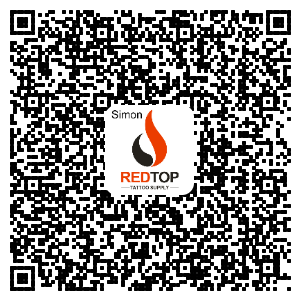 Professional Tattoo Thermal Copier & Cleaner manufacturer is located in China. Specialize In Manufacturing Wholesale Tattoo Thermal Cleaner, Tattoo Thermal Copier, Thermal Copier Paper, Digital Ultrasonic Cleaner, Thermal Copier machine, etc products. *Related Products:tattoo transfer machine,Tattoo Transfer Paper.